Air Master Systems provides top quality laboratory grade epoxy resin work surfaces. 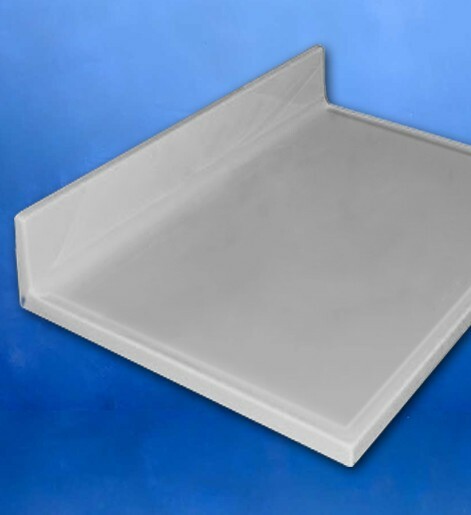 Epoxy tops are non-porous, water and moisture resistant, and hold up well in wet situations. Also, resistant to heat and chemicals, they resist discoloration, blistering and cracking under very harsh conditions. Epoxy tops are a favorite choice for classrooms and laboratories.